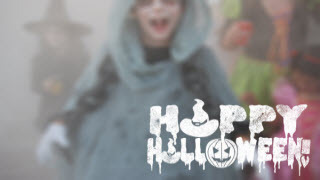 Happy Halloween photo overlay is a nice little transparent graphic file that you can add to your own photos. 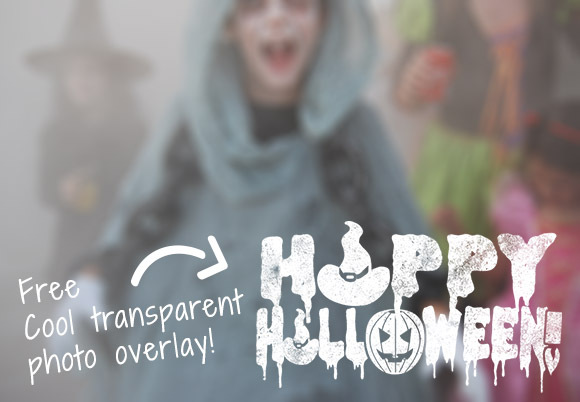 Just open a photo in your favorite graphic application (for example Snagit) and then drag and drop the happy halloween photo overlay on top to create a nice greeting card to share on social media etc. I am not sure. 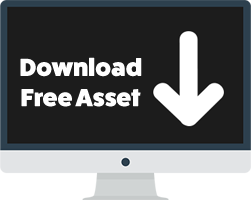 Did you enter the information and get the email with the download instructions?